James Gandolfini was 51. He was the actor who most famously portrayed Tony Soprano on the series "The Sopranos." 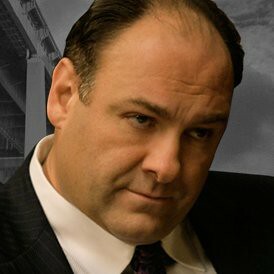 When I listed my ten favourite television characters of all-time, Tony Soprano was there. It was a great character on a great show.